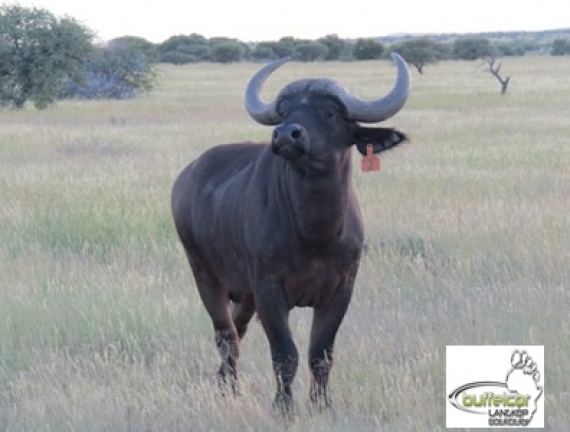 We value the importance of superior genetics and started our journey in search of the ultimate bull for our young heifer- group earlier this year. 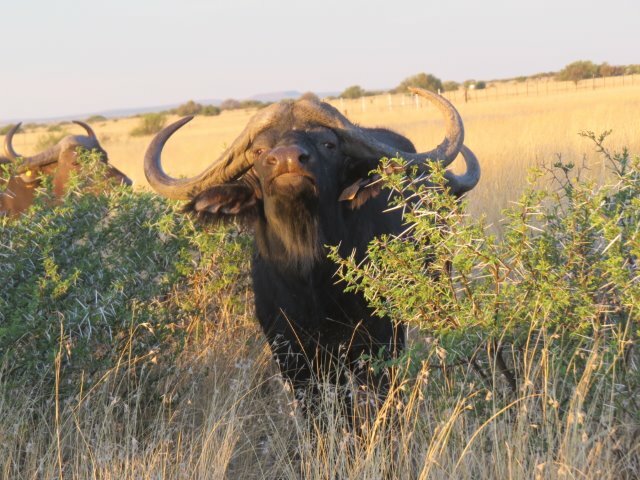 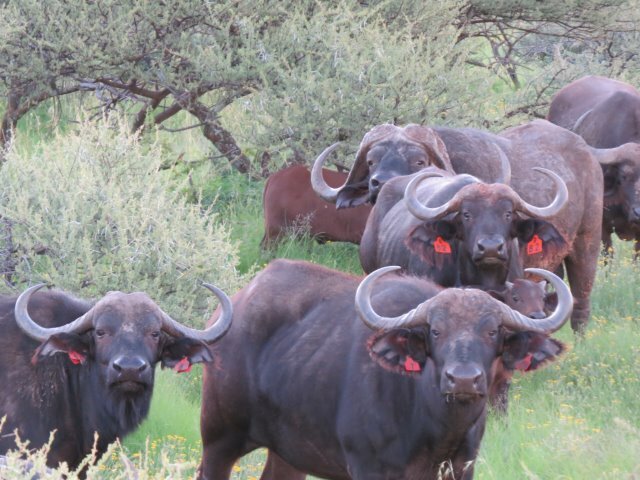 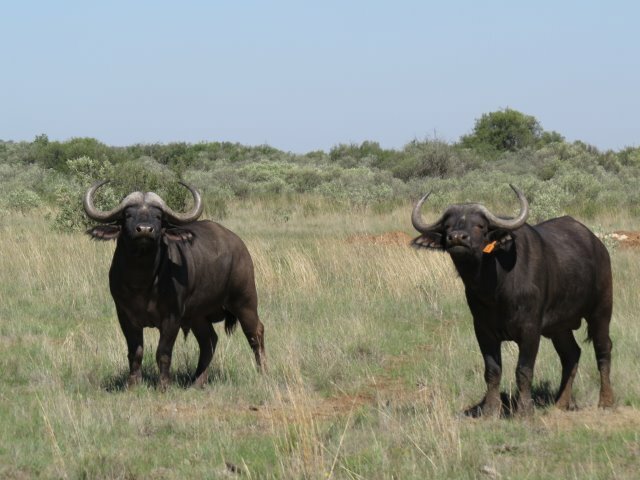 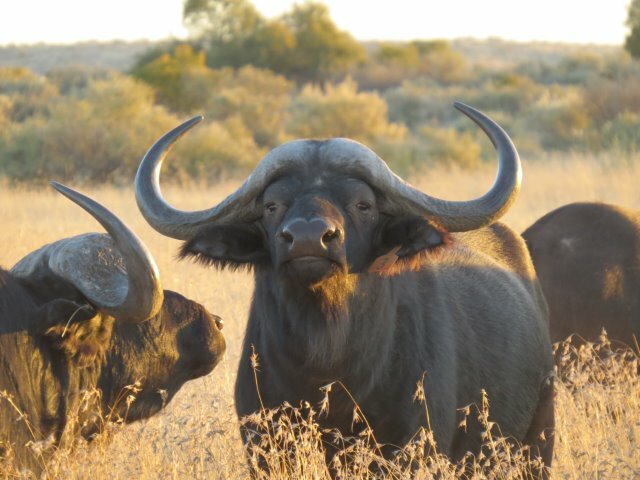 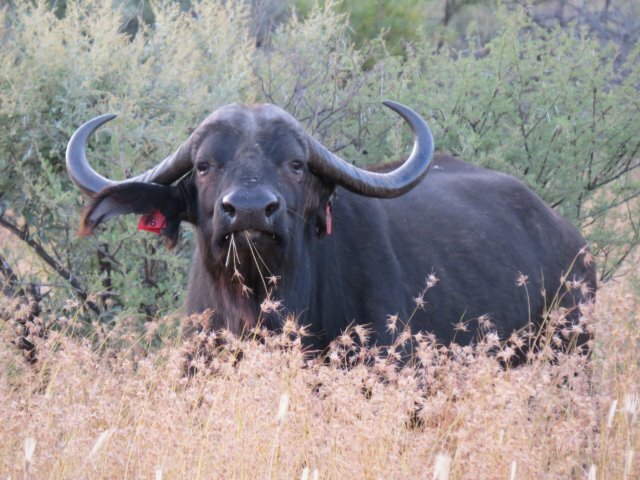 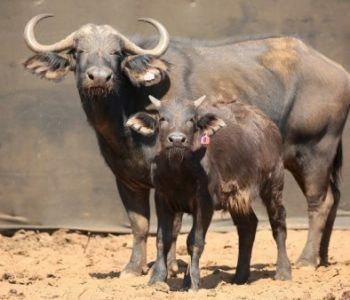 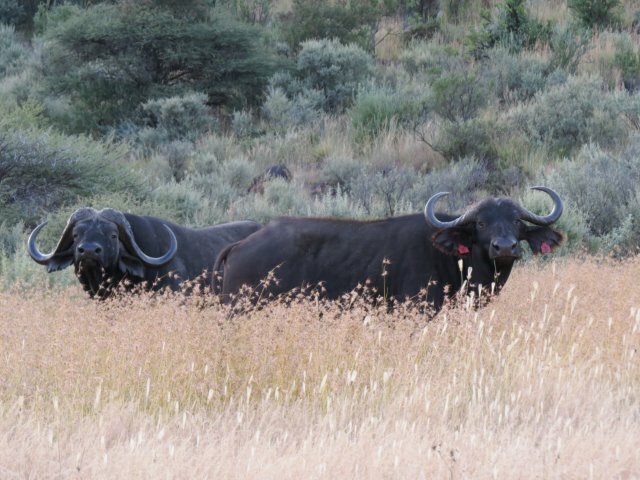 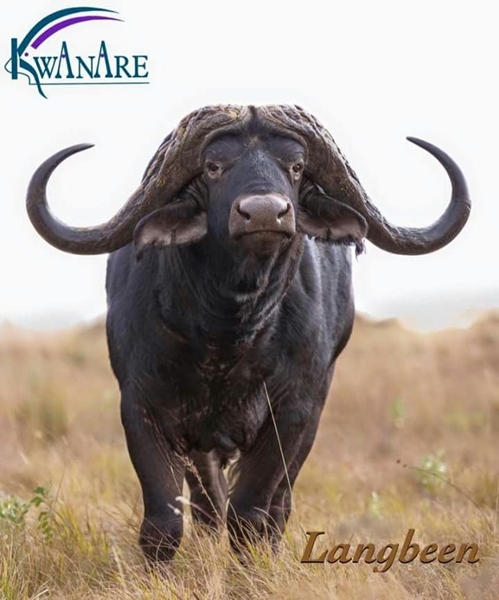 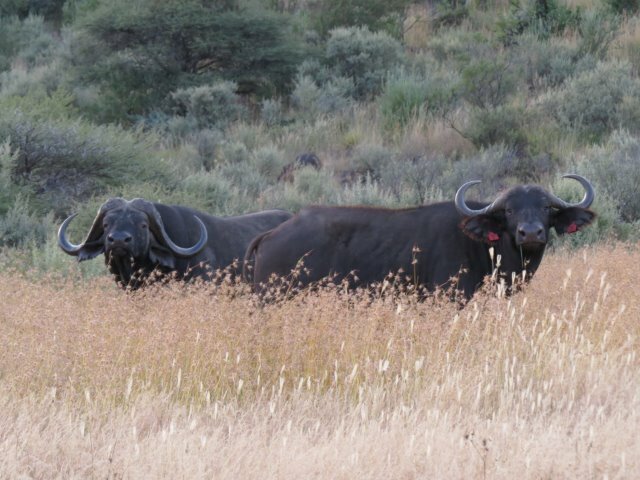 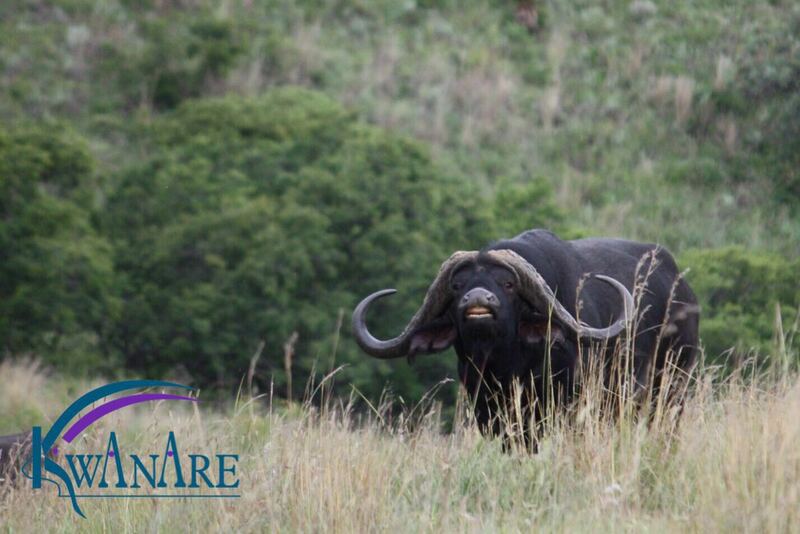 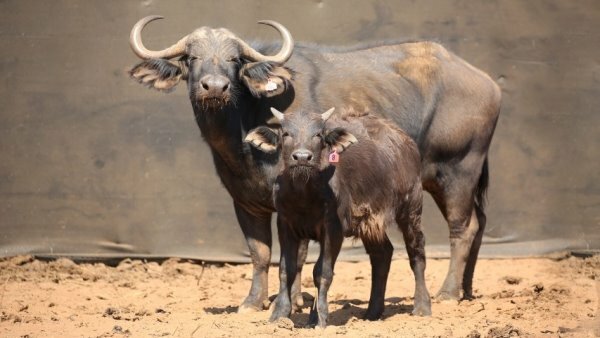 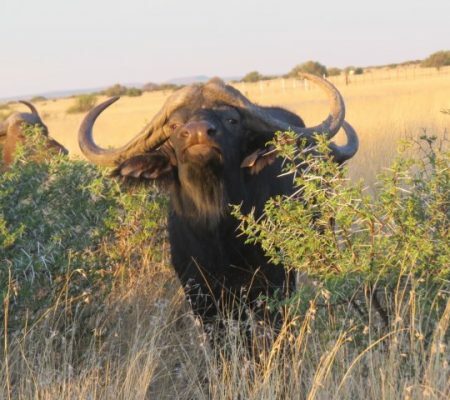 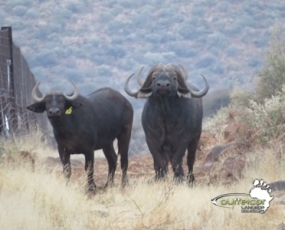 Kwanare is known for owning the best bulls the industry has to offer and during the early days of winter 2014- Buffelcor Langkop Boerdery bought a sought-after bull named D10 with SCI of 117”. 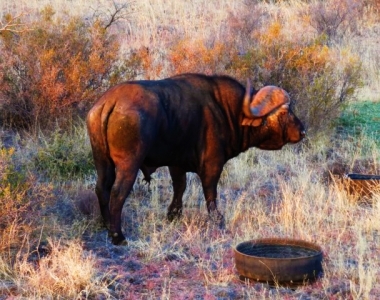 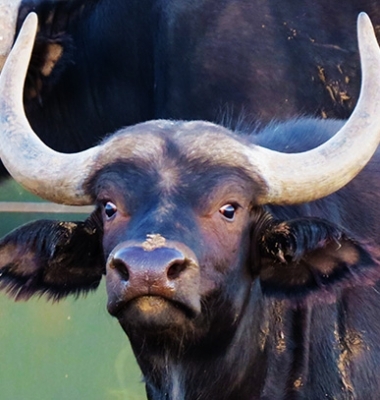 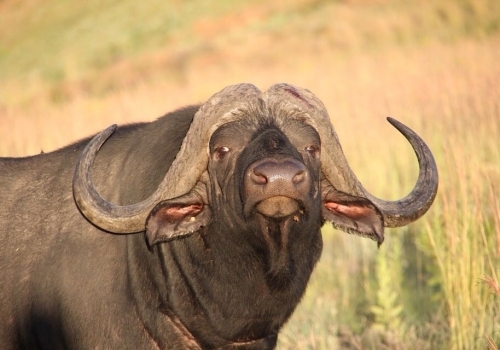 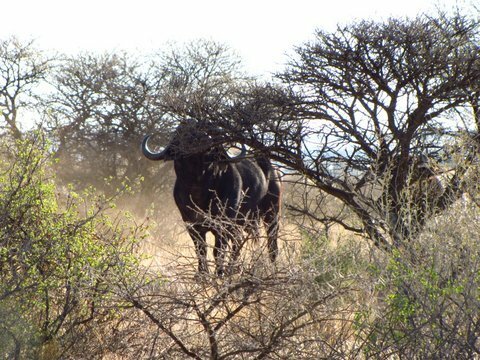 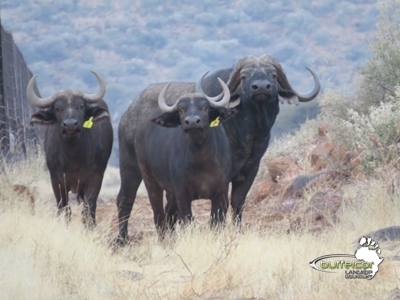 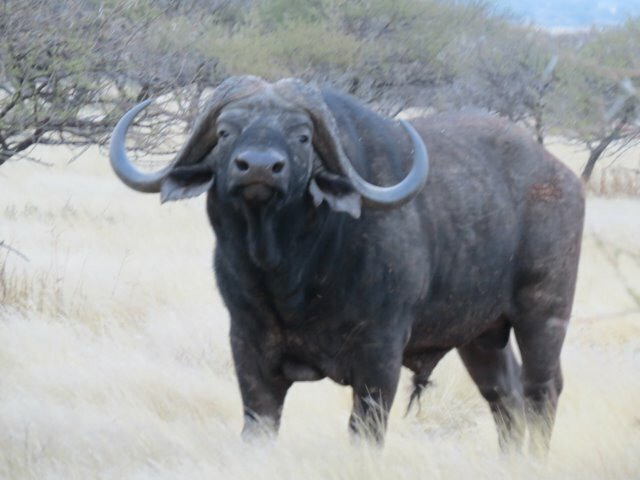 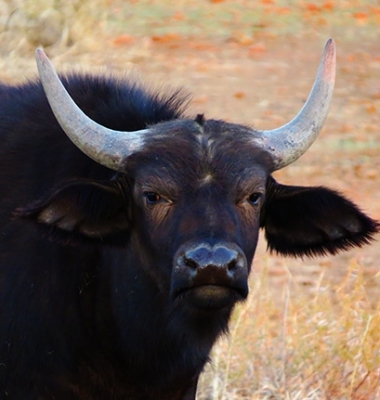 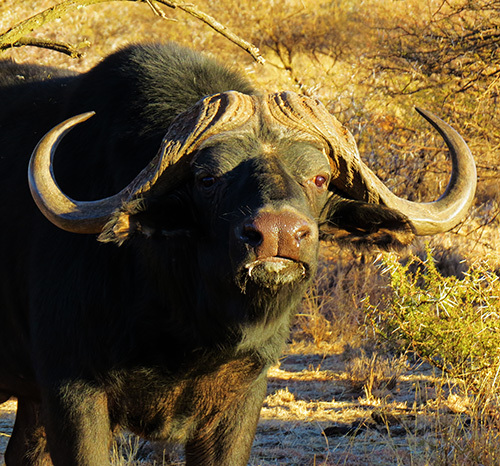 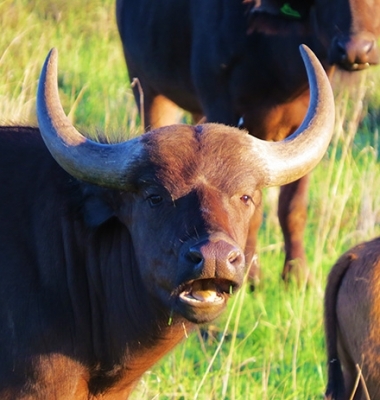 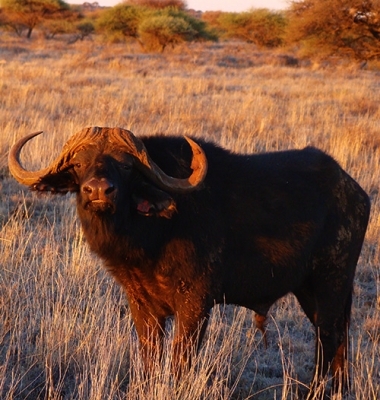 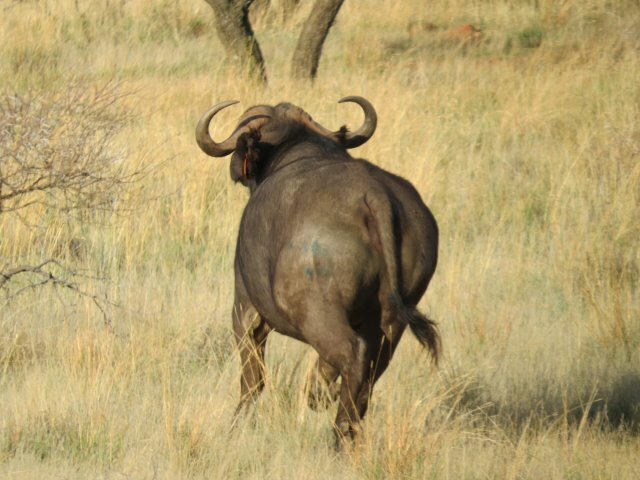 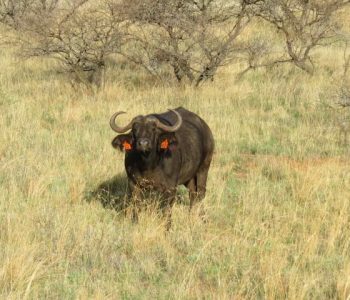 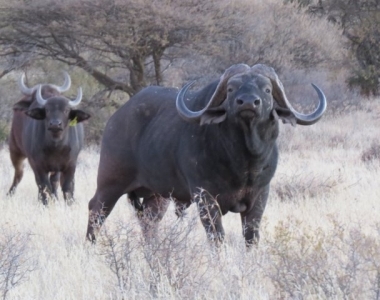 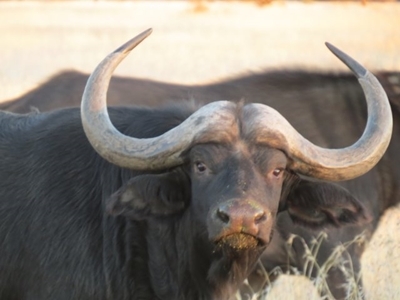 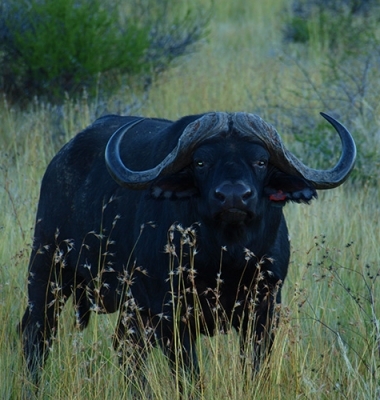 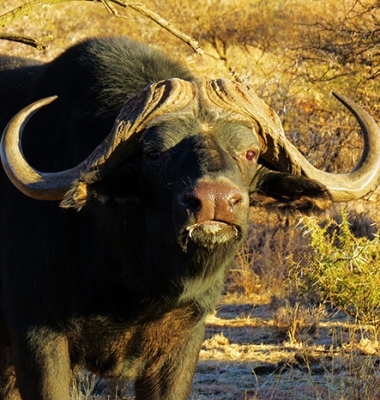 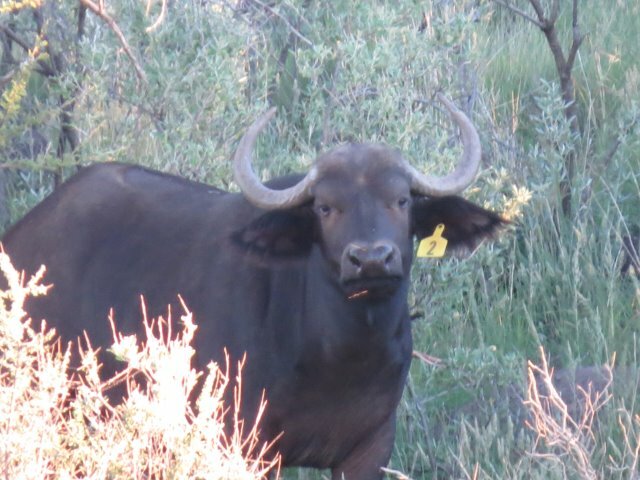 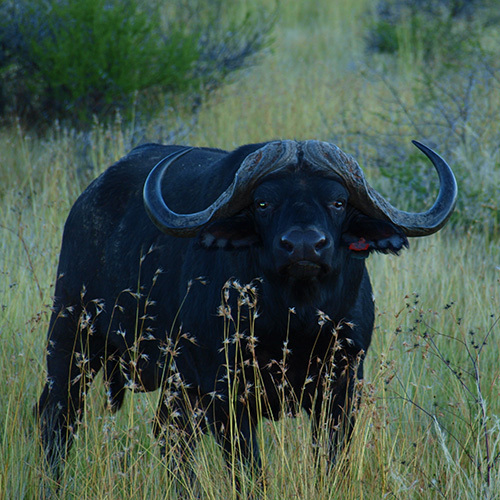 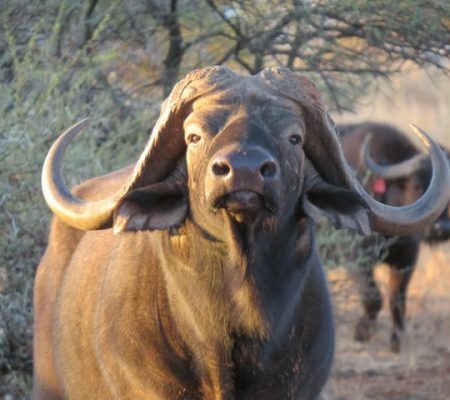 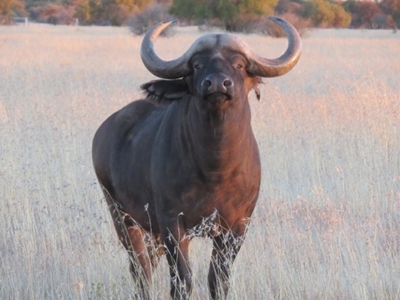 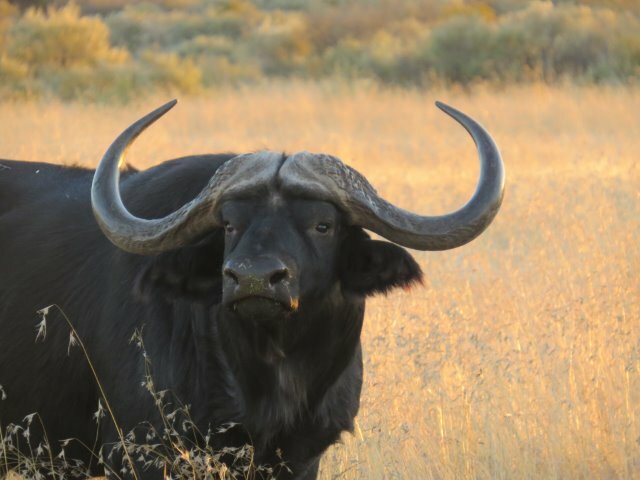 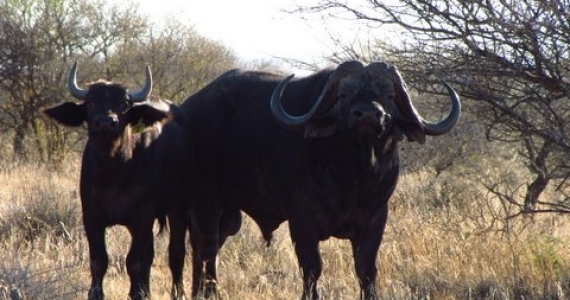 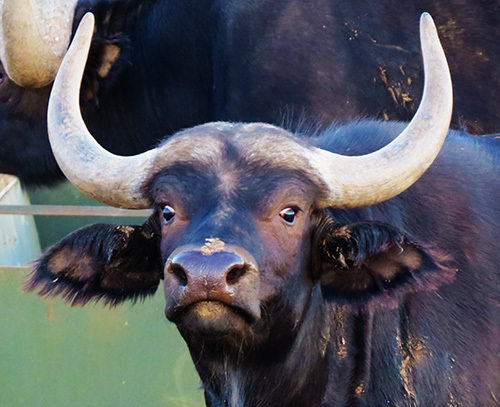 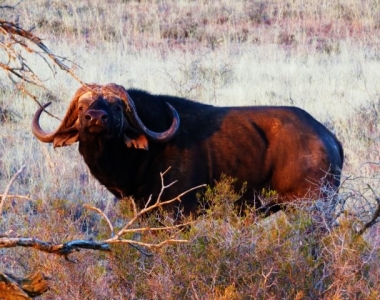 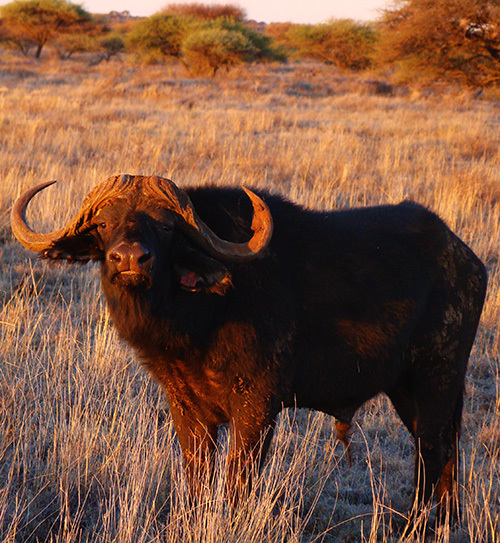 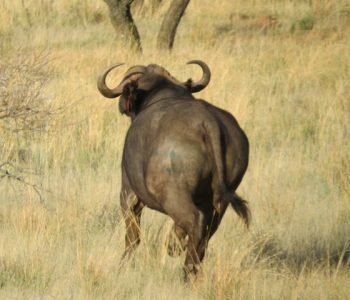 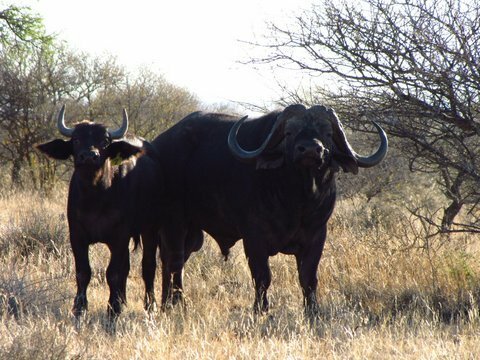 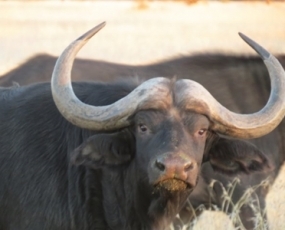 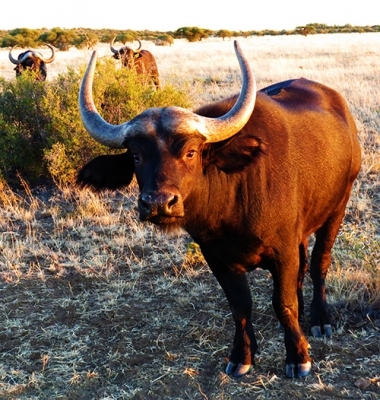 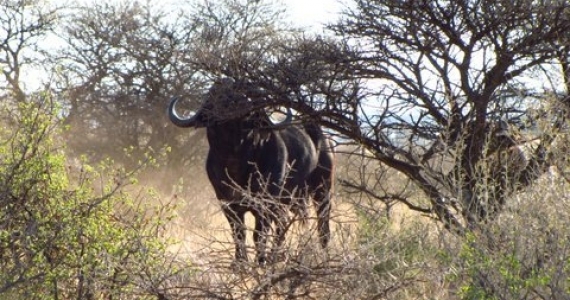 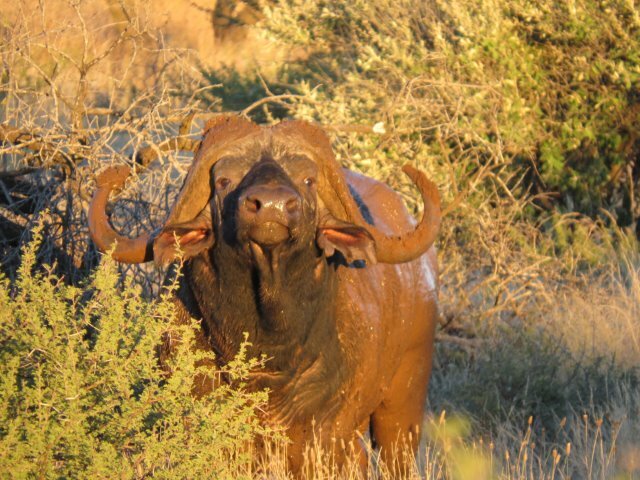 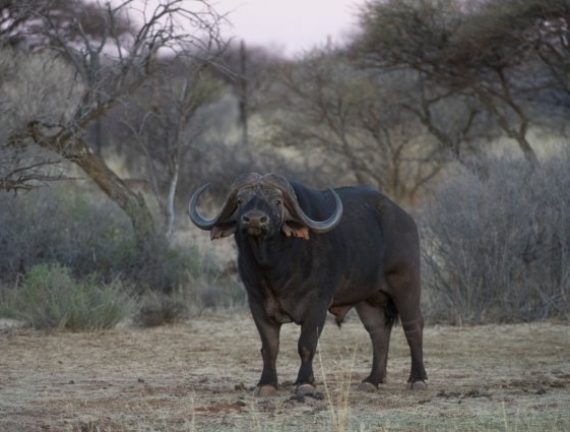 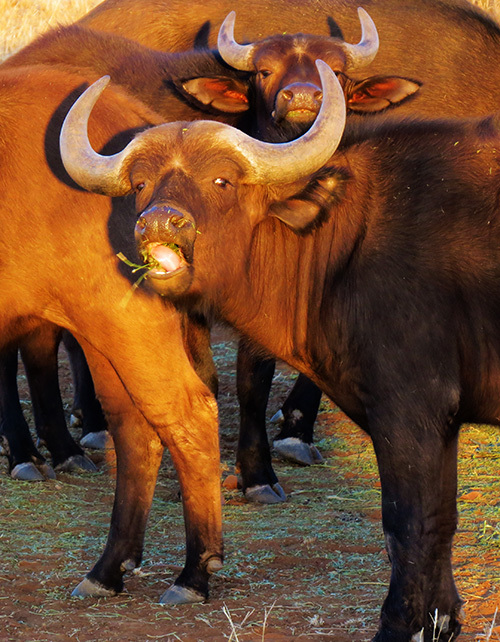 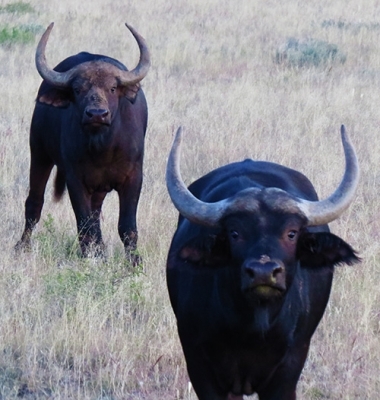 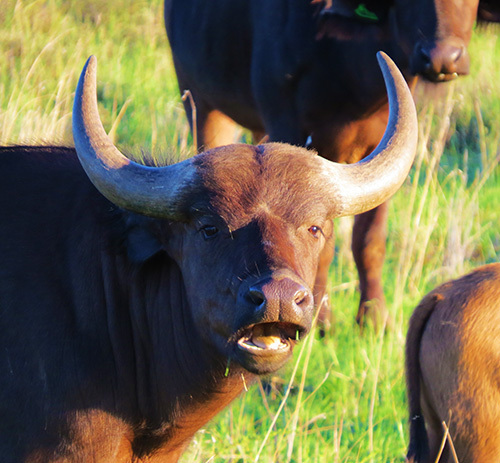 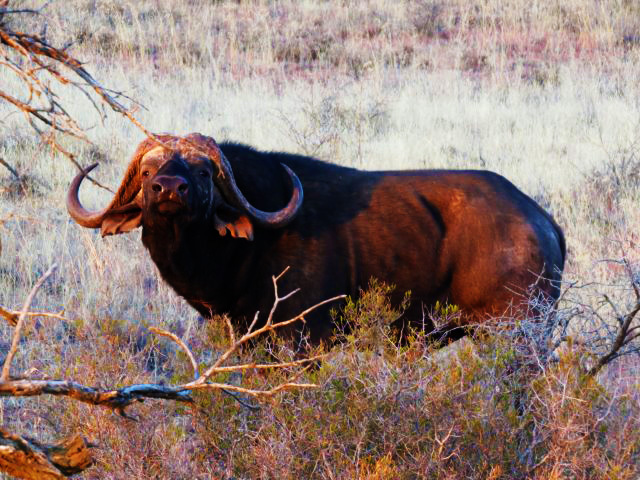 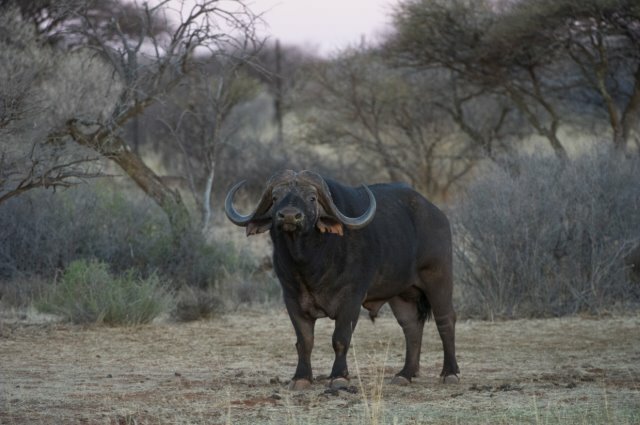 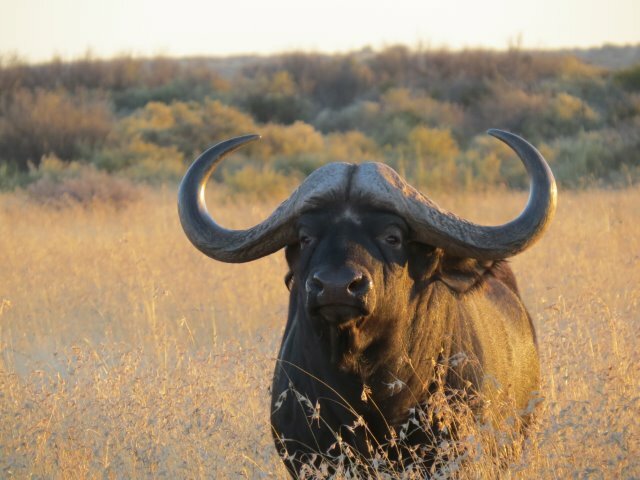 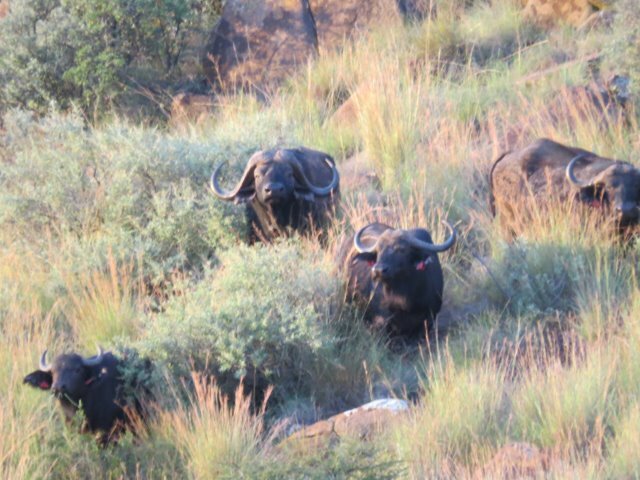 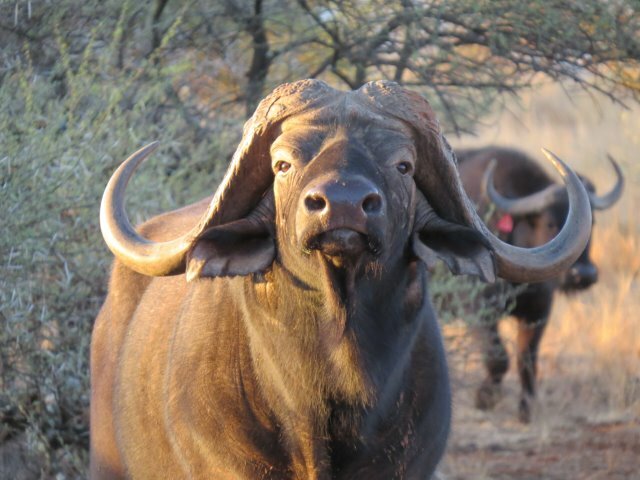 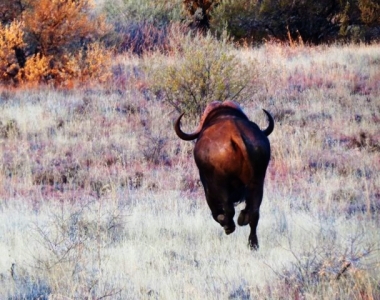 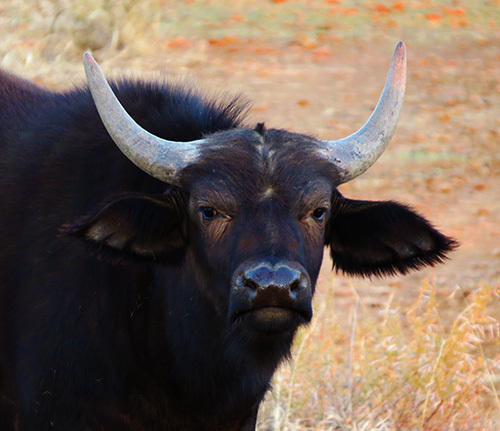 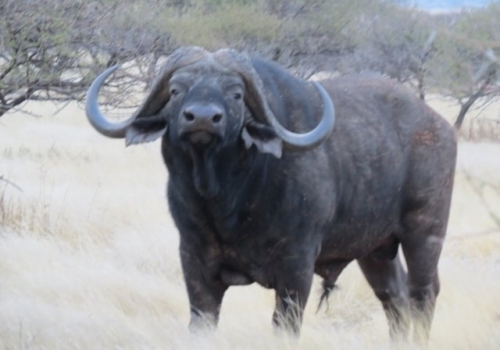 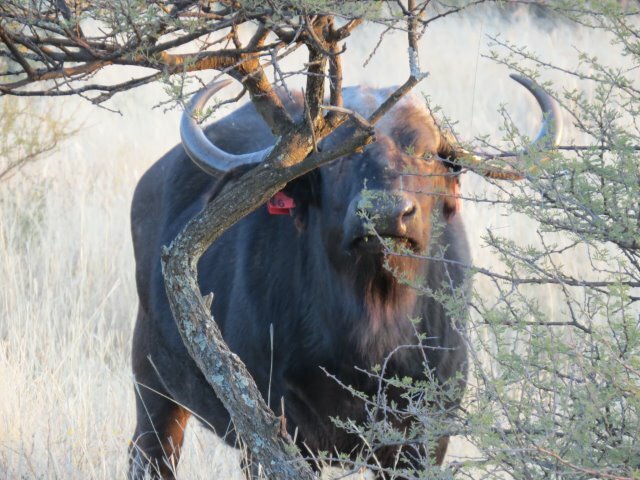 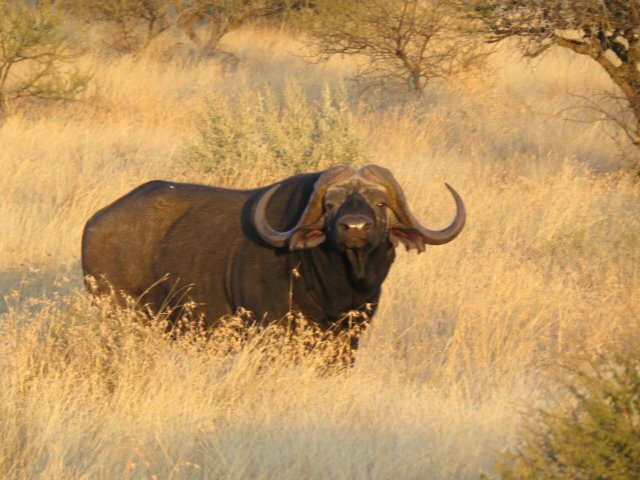 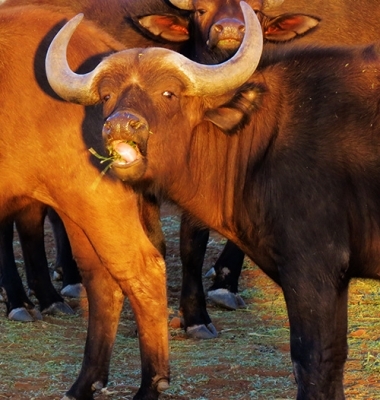 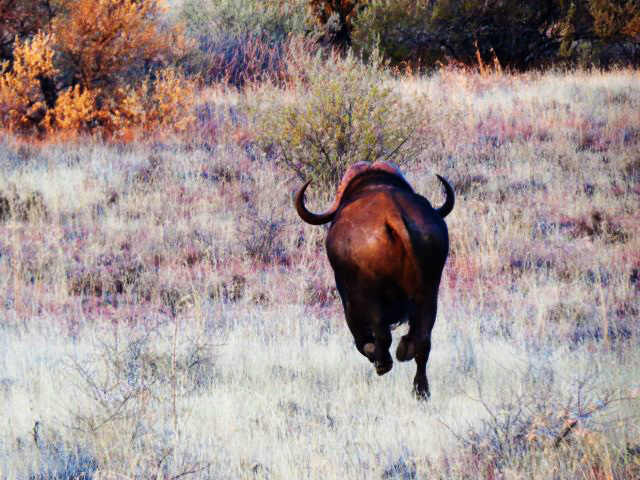 The bull arrived on 31 July 2014 and was renamed to Boshoff and became the cornerstone of our breeding-program. 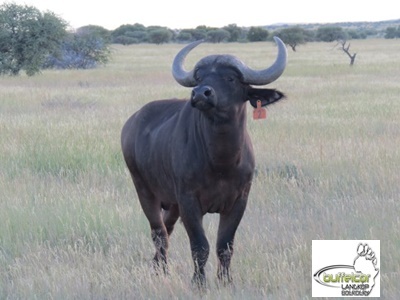 We trust the fact that when breeding- you need to see “what you breed” and the only way to do so- is to allow your bulls to reach full potential. 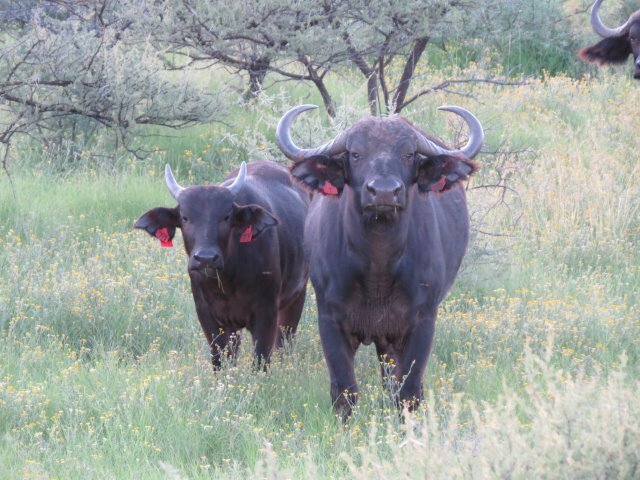 That being the reason why we decided to host all our own young bulls until full-grown. 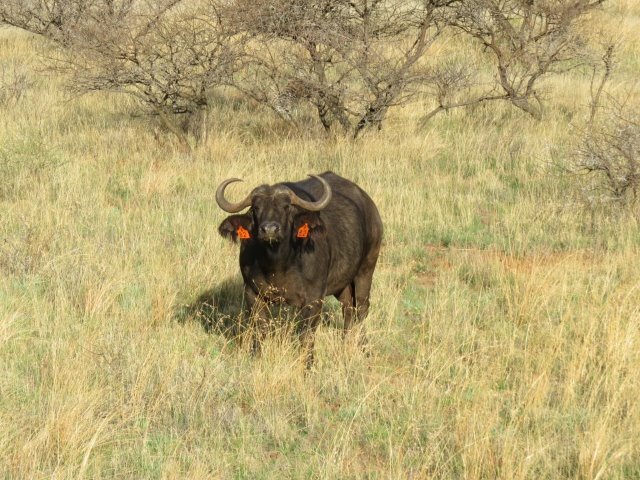 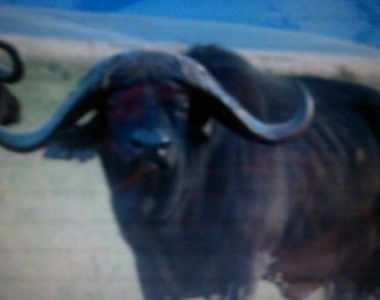 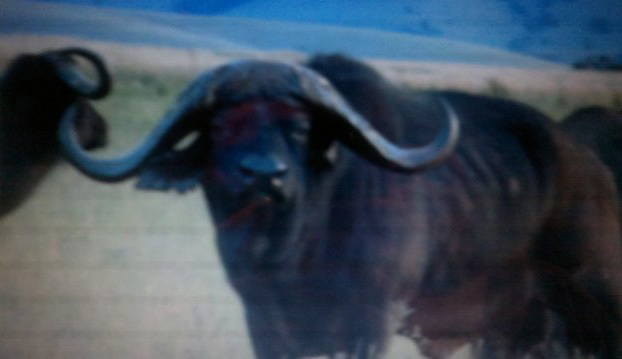 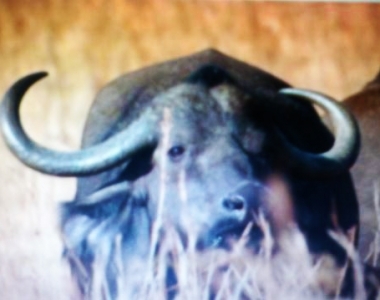 BULL BOSHOFF NOW AVAILABLE FOR SIRING. 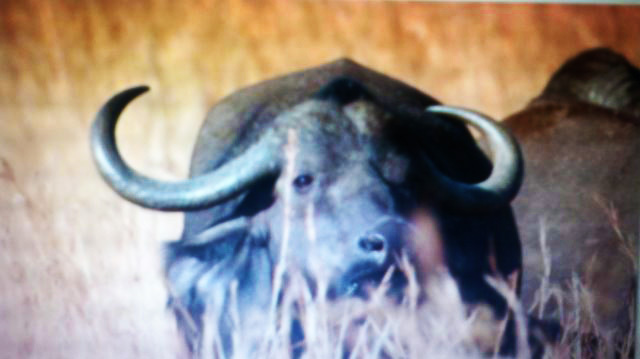 KINDLY CONTACT US FOR TARIFFS AND ARRANGEMENTS.